ST. PETERSBURG, April 9. /TASS/. Russia has removed more than 80,000 tonnes of waste from the Russian Arctic since 2012, the nation’s Minister of Natural Resources and Environment Dmitry Kobylkin told the 5th International Arctic Forum on Tuesday. 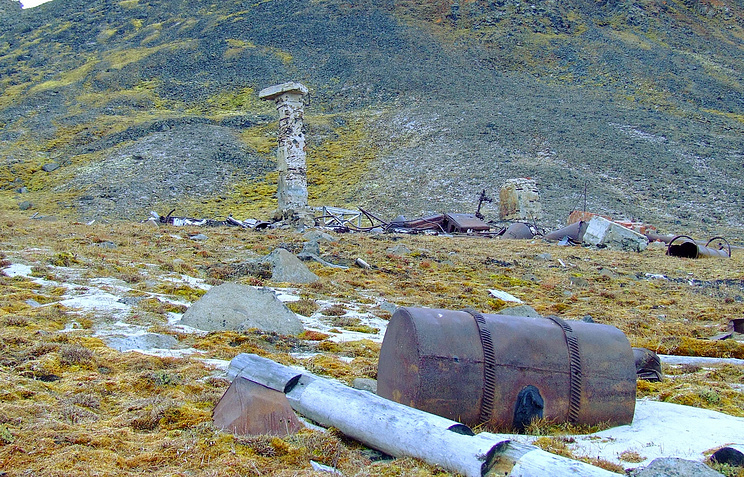 “We have pinpointed 102 polluted zone in the Russian Arctic. Since 2012, we have completed 20 cleanup operations, removed more than 80,000 tonnes of waste and reclaimed more than 200 ha of land,” he said at a session dubbed ‘Arctic of the future: sustainable solutions’. The minister pointed out that the ‘Ecology’ national project was implemented in 2019 and calls for reducing pollution emissions in such a big industrial center as Norilsk; reclaiming the land in five regions of Russia included in the Arctic zone; improving the ecological conditions of northern lakes, rivers and reservoirs; improving the supply of drinking water and forest rehabilitation. St. Petersburg is hosting the ‘Arctic: Territory of Dialogue’ 5th International Arctic Forum on April 9-10. ‘The Arctic. The Ocean of Opportunities’ is this year’s theme at the forum. Roscongress is the official organizer, while TASS is a primary information partner and the official photo hosting provider. Hey Buddy!, I found this information for you: "Russia removed 80,000 tonnes of trash from its Arctic zone since 2012". Here is the website link: https://russophile.org/russia-removed-80000-tonnes-of-trash-from-its-arctic-zone-since-2012/. Thank you.